Day 5 or Good bye, Louis! Can we scan or copy book covers to post into a library blog? 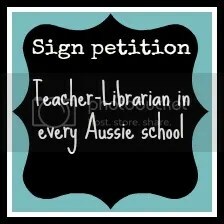 This is not a library blog, it is a blog about libraries (and shoes) but copyright still applies. “There is no copyright issue if the cover does not include any copyright works. However, most covers include “artistic works” (such as illustrations or photos) and many also include “literary works” (such as abstracts), and these can be protected by copyright.” Australian Copyright Council. Whoops! To use all or a “substantial part” of an artistic work in any of the ways reserved to the copyright owner, you will need permission from the copyright owner, unless copyright has expired or a special exception applies. The creator of copyright material is not always the copyright owner. 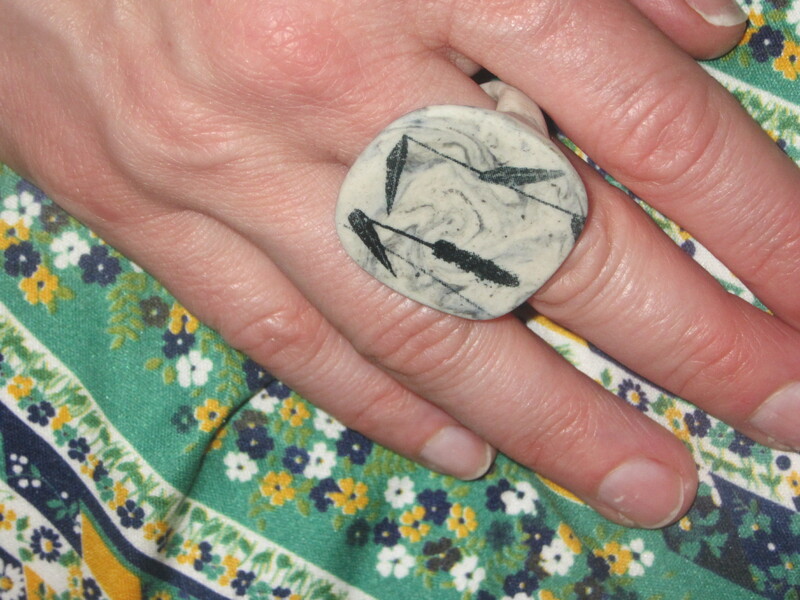 The owner of a physical item does not necessarily own copyright in that item. Intestacy law or the will of a deceased person may determine who inherited copyright owned by the person when they died. The Copyright Act does not allow you to use copyright material without permission merely because you canʼt identify the copyright owner, or canʼt contact them, or because they fail to reply to your request. If you have used copyright material without permission, using “good faith notices” or statements that you were unable to contact the copyright owner, does not alter your legal liability for infringement. Once you have permission to use an artwork, you still need to ensure that you do not infringe its creatorʼs moral rights. Artworks: Getting Permission. I was lucky enough to be given a tour of the Rare Books Collection at the Sir Louis Matheson Library. You MUST (yes, I am screaming at you!) go and visit a rare books collection and talk to the librarians there, doesn’t have to be Monash, pick one. 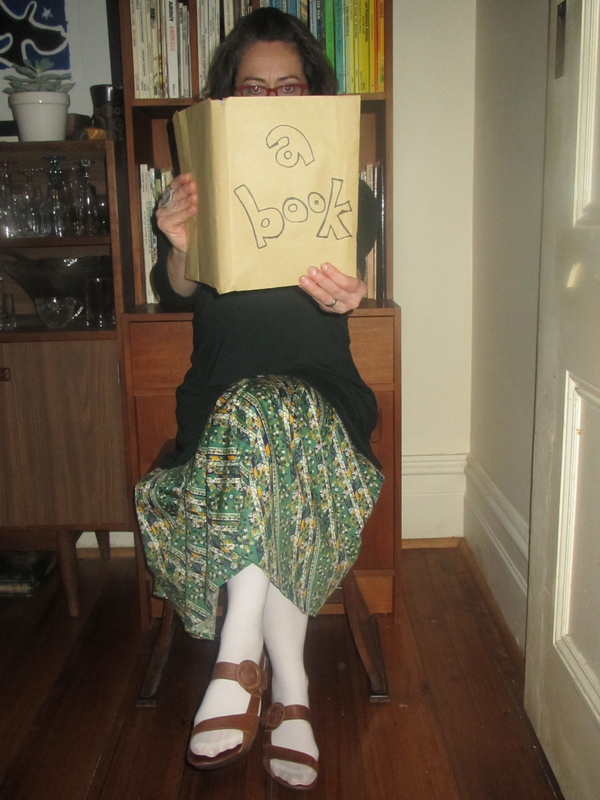 They are an Aladinn’s cave for art, photography, book, and ephemera lovers. You will never want to leave. Unless you forget your cardigan, it gets cold in the back room, a constant 18 degrees Celsius. Humidity and high temperature, very bad for books. It is amazing what they are collecting, and what they are not telling you they are collecting. Enticed? 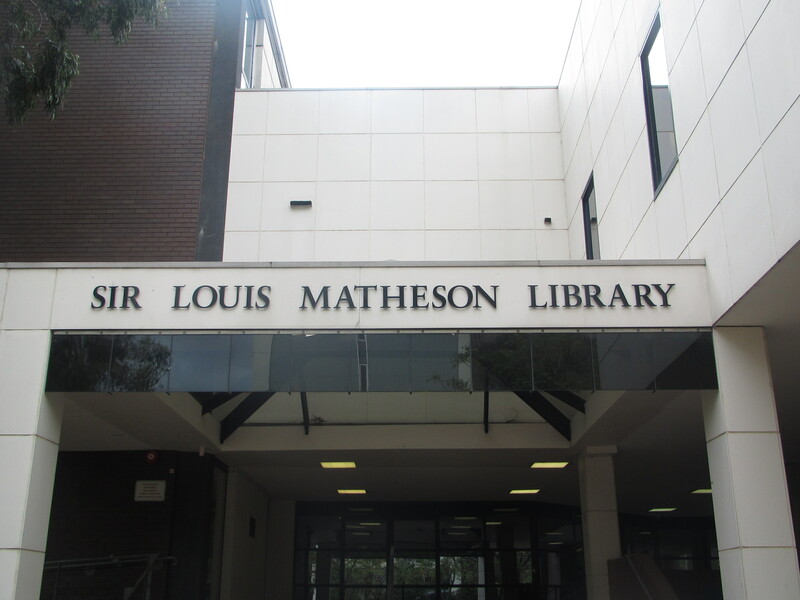 The first week of my placement is done, so it is good bye to the Sir Louis Matheson Library and hello to the Caulfield Library. See you next week. First week,-Fabulous! Looking forward to next week.